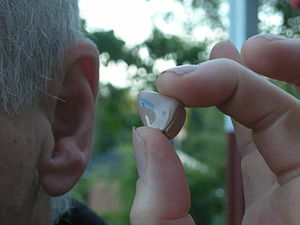 WELCOME TO THE WIDHSON'S HEARING AID CENTERS WEBSITE. WE HAVE BEEN SERVICING PATIENTS IN THE PHILADELPHIA AREA FOR OVER 40 YEARS. 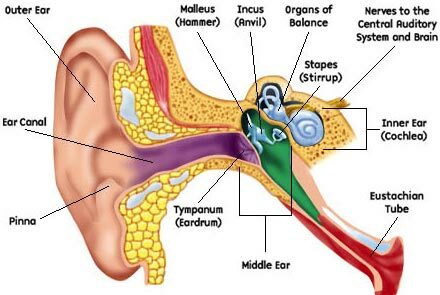 WE CARRY ALL THE MAJOR MANUFACTURES AND ARE FULL SERVICE HEARING AID CENTERS. OUR PRICES ARE AMONG THE LOWEST IN THE AREA AND WE DISPENSE THE LATEST DIGITAL HEARING AID TECHNOLOGY. WE PRIDE OURSELVES ON YOUR SATISFACTION WITH THE UTMOST PERSONAL CARE.